Magic Hour is the work of Brandie Taylor. 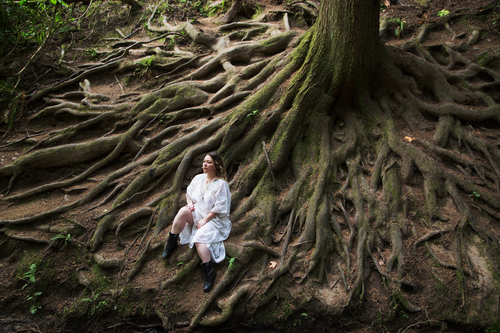 She is a witch, priestess, mystic, and spiritual artist living an enchanted life in the Pacific Northwest. She has over 14 years experience in the craft and over 20 years experience in tarot divination. She specializes in evolutionary astrology chart readings, intuitive tarot readings, and ritual candle making. She is dedicated to circulating the sacred flame of change, and each handmade Magic Hour ritual candle is spelled and charged with clear intention. She is a graduate of Emily Trinkaus's Alcyone Astrology Apprenticeship program and currently attends Colette Gardiner's Blue Iris Mystery School.